Women on a Mission: Mom Edition: SUPER CRAFTY SUPER CAPE! Yes, all things Mur-Man are SUPER! Super-hero themed room (remember Mur-Man's super room) and of course super hero themed first birthday party! LOOK MOM! IT'S ME WITH WONDERDOG ROGER! And of course, a super hero themed party requires a super hero cape (for all the kids)! 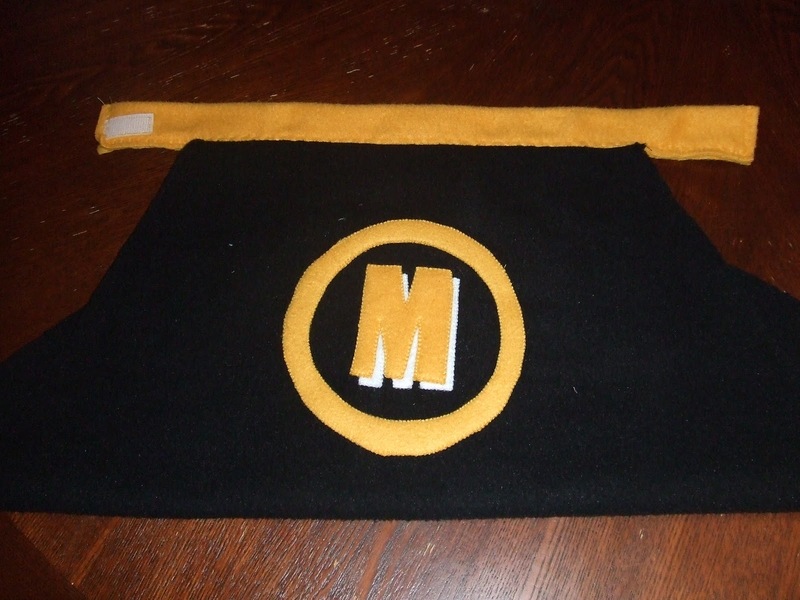 I enlisted the help of Crafty G-Ma (Lori’s mom) to help sew capes for 15 of Murray’s closest friends and she agreed! Step One: Find a pattern and the web is FULL of cape pattern options. My inspiration: the long thread.com. THANK YOU! THE PATTERN WORKED GREAT! Mur-Man's cape close up! 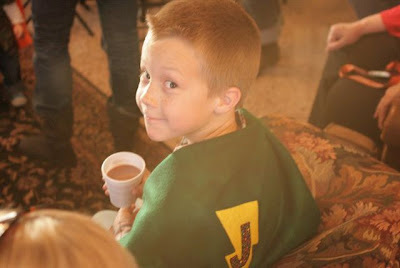 His cape had to be unqiue! BE CREATIVE! Step Two: Find the right fabric for the project (the fabric needed to be high-quality, durable, easy to work with, and of course AFFORDABLE!). 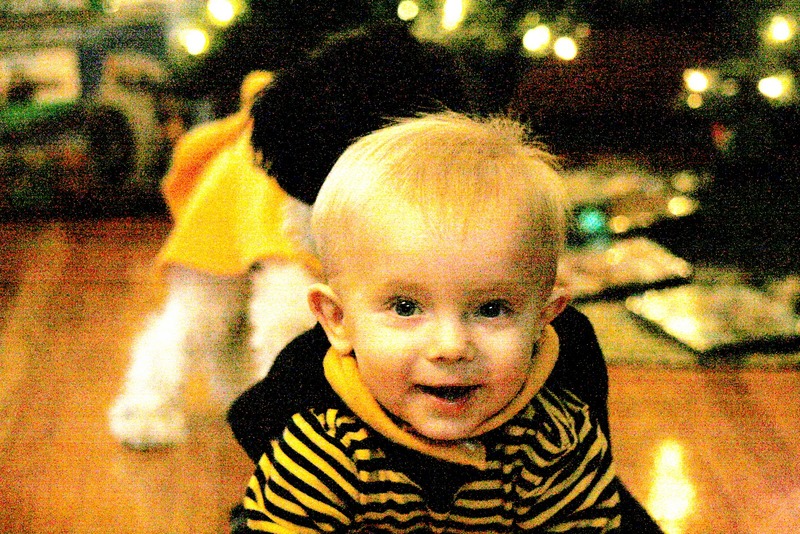 Mission Accomplished: I used classic solid colored fleece! PERFECT AND EVEN BETTER—THIS WOULD REQUIRE EVEN LESS SEWING! Fleece doesn’t have a raw edge that frays. 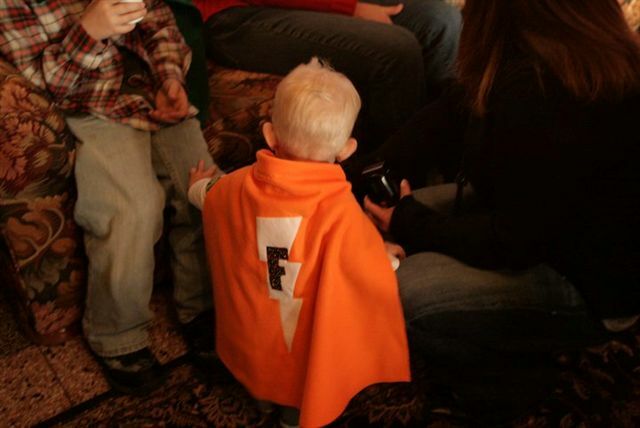 Step Four: You need felt for the star or lightning bolt super hero logo! Crafty G-Ma had a stock pile of felt scraps. PERFECTION! Even better—I was able to use fabric scraps from Mur-Man’s bed ruffle to make the letters=FREE! Letter stencils provided by Crafty G-Ma (from her many years of teaching!). Wow...this gets better and better! Step Five: Adapt the pattern to fit the guests. I actually found that the pattern on thelongthread.com worked perfect for the kids ages two and older! This means that I had to adjust the pattern for the little guests. Step Six: Cut out the pattern. Using the fleece worked GREAT! 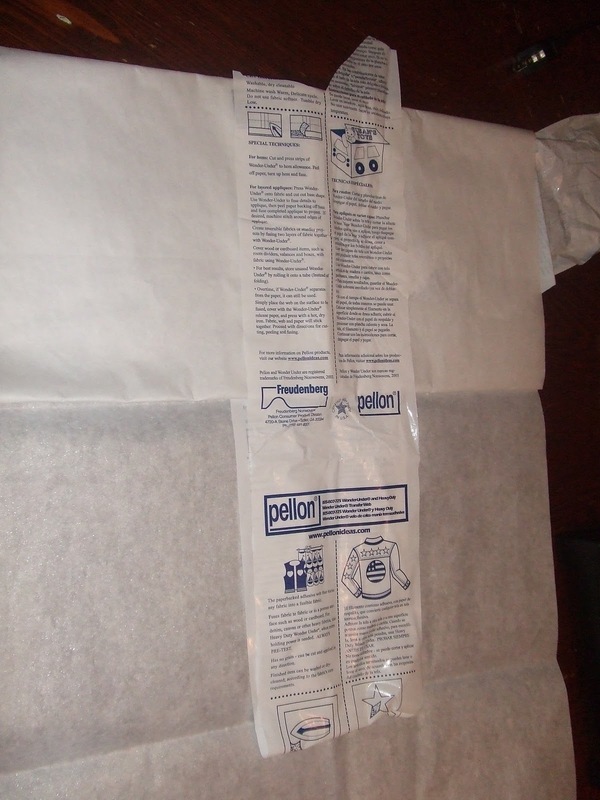 No need to double the fabric, no need to hem or edge the fabric. I cut the fleece to fit. The cape folded in half--you get the picture! Step Seven: Sew Velcro on the collar (make sure you test to ensure your Velcro is attached correctly and that it will fit properly. 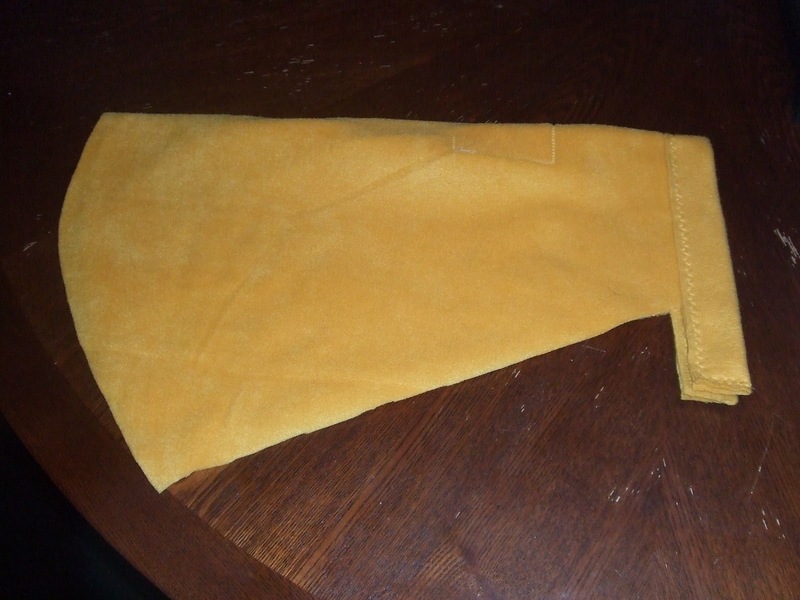 Now fold the collar in half and stitch. Crafty G-Ma has a fancy sewing machine and a regular decorative stitch was used to make the collar look even more finished (but any stitch would do the trick). Very simple! 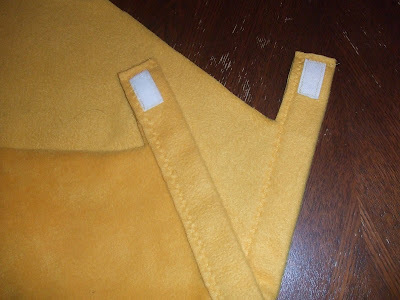 Sew on the Velcro (I prefer the NON-sticky kind) and fold and sew the collar! 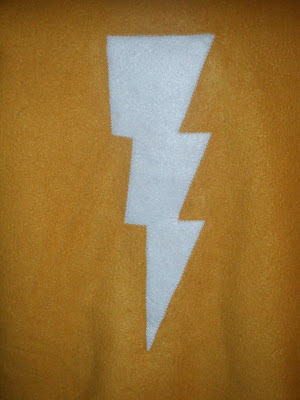 Step Seven: Sew on the star or lightning bolt—I used the blanket stitch (but a zigzag would also do the trick). 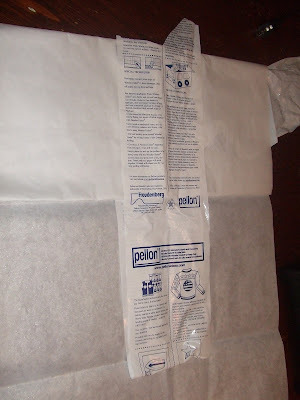 I used iron on interfacing with paper on one side (AKA: wonder-under, a miracle product that allows you to fuse one fabric to another fabric) to stabilize/secure the shape to the cape. Step Eight: Sew on the Letter using the same stitch and using wonder-under! My C was made from Mur-Man's room fabric! HOW COOL! Step Nine: Let the SUPER IN SUPER HERO BEGIN! Yes, this project took time, but it something that Mur-Man, and all the kids can keep and play with! Even our dog Roger has a cape! Overall—AFFORDABLE AND FABULOUS! Below are some of Mur-Man's SUPER friends in their capes! 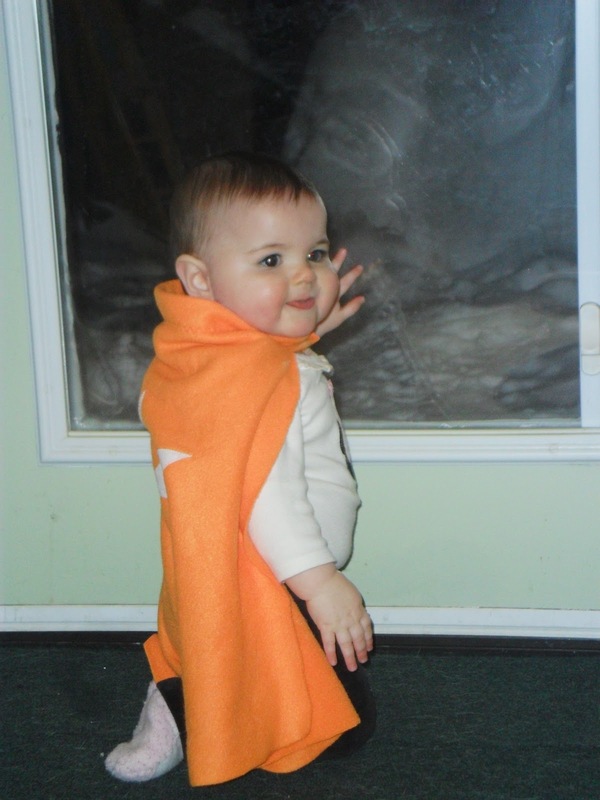 Super C loves her cape! She wears it to crawl around in now, but I know she will like it to play with when she's older. Thanks Lori!